The hugely successful launch of Apple's iPhone 3G, quite possibly the highest profile gadget launch in history, is now becoming a distant memory – which means it's time for Apple's fervent fanbase to get back to it's favourite pastime of Chinese whispers about Apple's next planned product releases. The consensus among the well-informed seems to be that Apple is to release a new line of Mac and iPod products late September. "All the signs seem to be pointing to a refresh of Mac, and possibly iPod lines too, in late September. If you're thinking of buying a new Apple laptop and can afford to wait it might be wise to, rather than parting with your cash right now." Apple Inc. is already advising resellers to be prepared for product shortages in August, issuing an advisement bulletin to channel partners hinting that supplies of current model iPods and certain Mac notebooks are soon to become extremely limited. 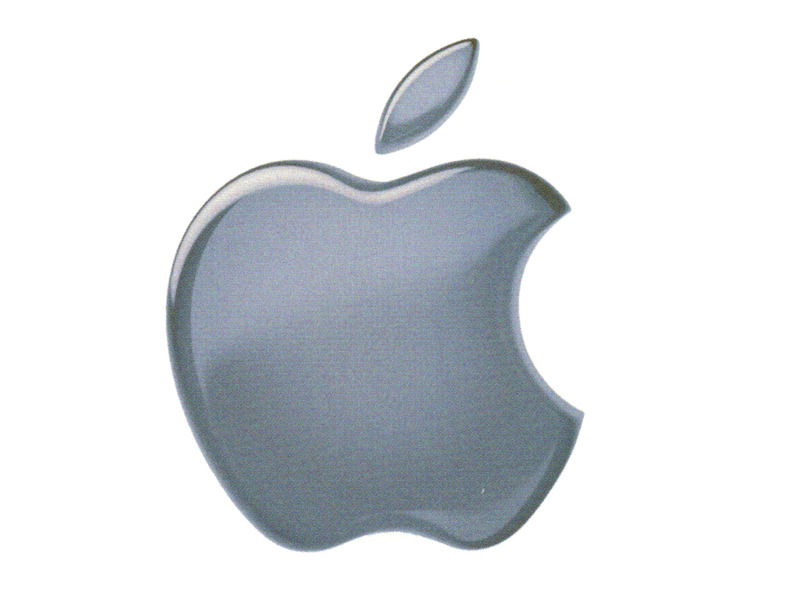 It all points towards Apple planning a launch of new iPods and MacBooks sometime early to mid-September. For more details on the current rumours, check out TechRadar's news from earlier this week, which suggests a number of new improvements are on the way including - one we really hope is true - a better battery for the super slim MacBook Air.